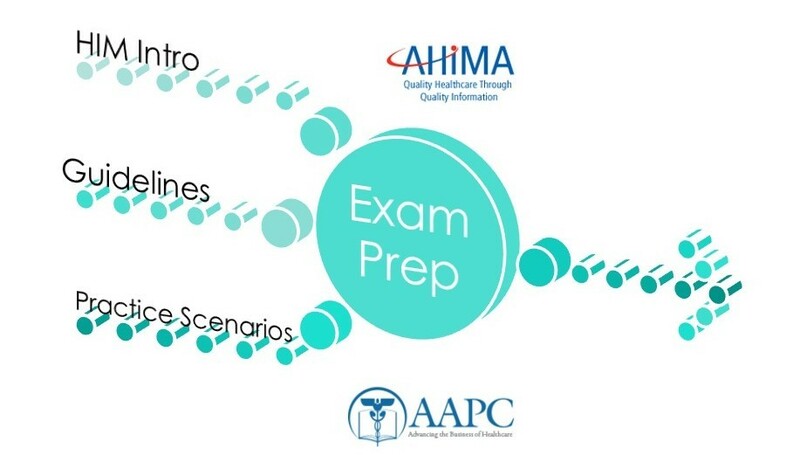 The question of the century: Which Professional Association to choose, AHIMA or AAPC? I ask, why limiting to only one? It’s better if to keep them both. Even the valid concern of membership costs doesn’t out weight the benefits of belonging to multiple professional organizations. Let’s check the three main ones. Pure common sense. The larger the amount of people you connect with who work in the same or related scope of practice, the higher the chances of having reliable partnerships to your current, future, or ideal projects that will build your networking pool. Simultaneously, the exposure to others’ plans and actions for career progression will help us us identify market trends and give us clearer understanding on where and how to invest on developing our skills. Let’s be honest. Managers, supervisors, providers have tons of work to do. So do you. We should not rely on them to know everything about the changes in all aspects that pertain to our line of service. Attending regularly to the local chapters and national events will bring you the updated information needed to perform effectively; as well as gathering the Continue Education Units (CEUs) needed to maintain your credential(s). Ultimately, it is your responsibility to learn how to do your job the right way because at the end of the day, it will be you fixing those denials. On One Code’s, we continuously develop services that will help you achieve your professional milestones. Both associations carry the big responsibility of helping us preserve, advance, and solidify the HIM profession. Leadership had concentrated efforts for building bridges between educational programs that make sense in the workforce environment. At the same time, pushing for public agendas that defend the preservation and creation of a secure job marketplace without the fear of foreign outsourcing. If my argument was not convincing enough, and you decide to choose only one. See our next Blog Post covering some Main Differential Factors for AAPC and AHIMA.